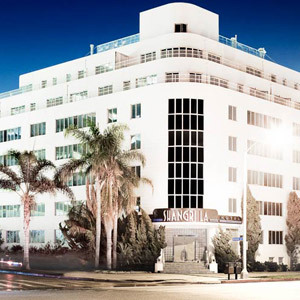 The Hotel Shangri-La luxury hotel property in Santa Monica, California, features hotel bedding made by DOWNLITE. The Hotel Shangri-La uses our MicroLoft, gel down alternative pillows in medium density. These pillows are made in the USA.